The ever-important purchasing season is rapidly approaching. Black Friday and the crazy shopping season that follows it is nearly upon us, so we’re trying as hard as we can to get impressions and videos posted so you, dear reader, can make a decision on a Chromebook if you are eyeballing one for a gift. The space is more crowded than ever this year, with new offerings from HP, Dell, Acer, and Lenovo all bringing quality and value to the table in the $500-$600 price bracket. Don’t forget the very impressive HP Chromebook x2, the constantly-on-sale Pixelbook, and the soon-to-release Pixel Slate. There are great devices everywhere, and we’re just as excited as you to try them all and give you our thoughts. We currently have both the Acer Spin 13 and the new Dell Inspiron Chromebook 14 in the office to get things started, and we fully plan to keep things rolling with the Lenovo Yoga Chromebook 15 and HP Chromebook x360 very soon. 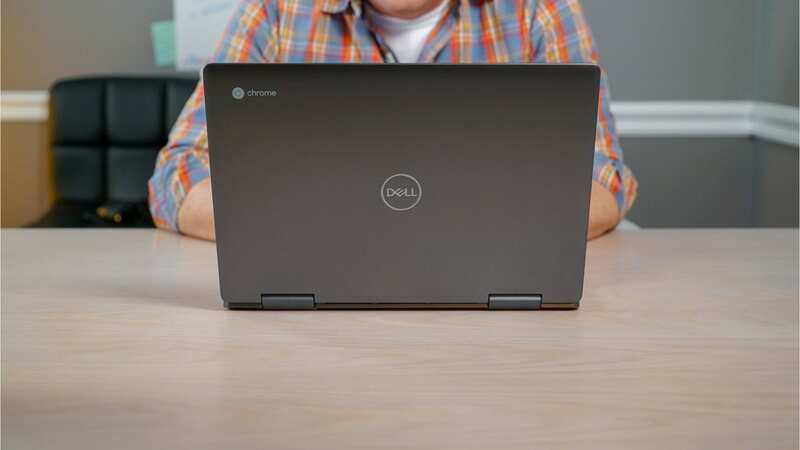 For now, here’s the first look at Dell’s impressive offering. And, of course, a full review will be coming soon!